Michael has been with Interstate since 1993 and holds a degree in engineering from Wentworth Institute of Technology. 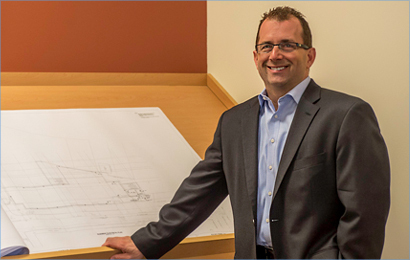 Michael is responsible for corporate-wide business development and preconstruction. Michael’s sales and electrical estimating background allows him to be a valuable resource to general contractors and helps position Interstate as the vendor of choice.